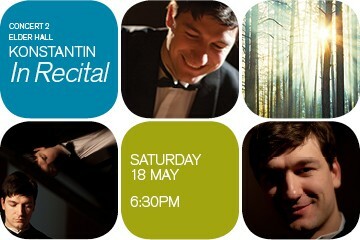 Works by Beethoven, Bach, Miaskovsky, Wagner and Liszt. Russian soul bared – tender melancholy to passionate brilliance. 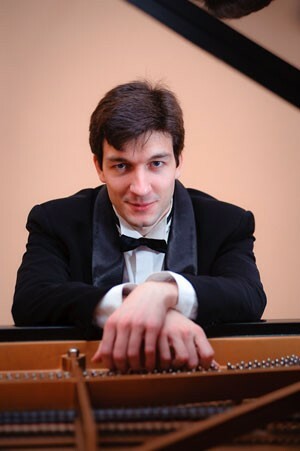 Acclaimed pianist Konstantin Shamray will take you on a thrilling journey in this outstanding piano recital.